As the parties and celebrations of Christmas and New Year fade into the distance, the annual wave of apprehension washes over the student population. It’s that time again, back to school. At Cass Art we know how painful this can feel and that one of the only ways to ease this trauma is to stock up on your art supplies! With this in mind, we’ve created our perfect Student Starter Pack with everything you need to get a head-start this term. Moleskine’s are undoubtedly the most luxurious of sketchbooks and what better to treat yourself to this January? Be it lined, plain or even watercolour paper that you prefer, there’s something for everyone. Even Picasso favoured a Moleskine! Cass Art stocks a range of Moleskine diaries too – organising your timetable has never seemed so appealing! These Faber and Castell Pitt Pens have had great reviews. There are four varying thicknesses and a bendable brush tip meaning that you can achieve any style of line. The Indian ink is also incredible light fast so your sketches and studies will last for ages. Fancy trying a different style this year? This range of pens also come in Sepia and in grey. Whether you work in oil, acrylic, watercolour or anything in between – there’s a fresh set of brushes waiting for you in our January Sale. 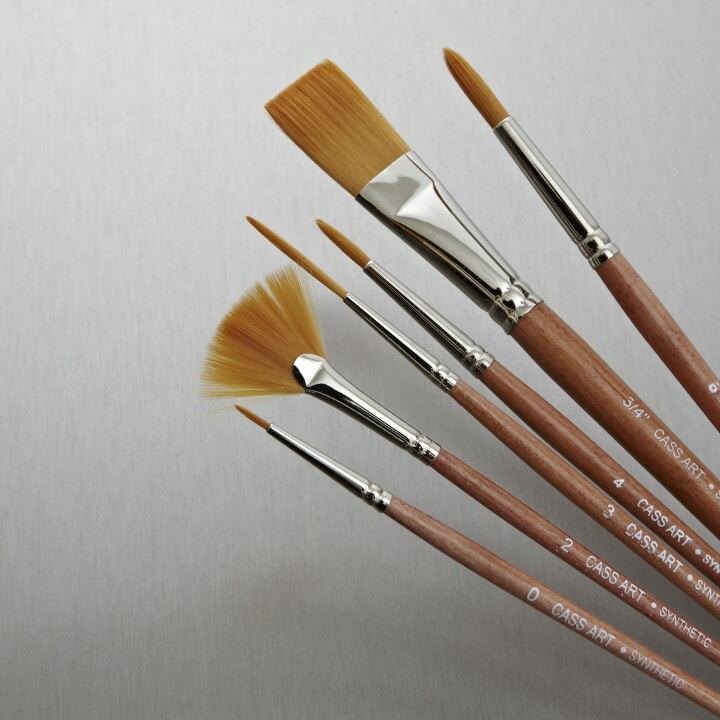 For heavier oil and acrylic work, Cass Art’s set of 6 hog and synthetic (https://www.cassart.co.uk/painting/product_type_brushes/cass_art_synthetic_set_of_6.htm) brushes offer a range of heads, for a range of effects. Cass Art’s set of 5 sable brushes (https://www.cassart.co.uk/painting/product_type_brushes/cass_art_sable_set_of_5.htm) are perfect for those who work in watercolour. Not mention that all sets have a 5 year guarantee - so technically, they’ll last for the length of your degree! There’s nothing worse than getting really into a project while you’re at college and then facing the journey from hell, carrying it home – or vice versa. Made of thicker and more durable plastic than many other portfolios, Westfolio’s portfolios are available in A1, A2 and A3. The crystal coloured polypropylene means that no-one can sneak a peek at your work until you decide to unveil it to them. 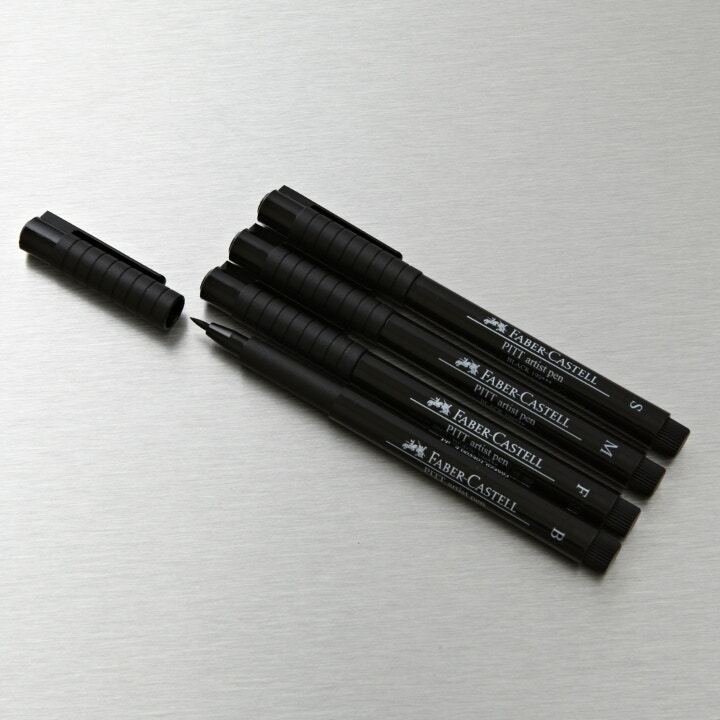 These monolith graphite pencils are a great alternative to graphite sticks or chunkier pencils that can get very messy. There’s no wood, just a thin lacquer coating so you really get as much graphite as you see! The set includes pencils from HB to 9B, a handy metal tin and an eraser – ideal for sketching out and about and working on your observational drawing. Head in store or online for more amazing offers in our January Sale and good luck for artists far and wide heading back to school, college and the studio this year! 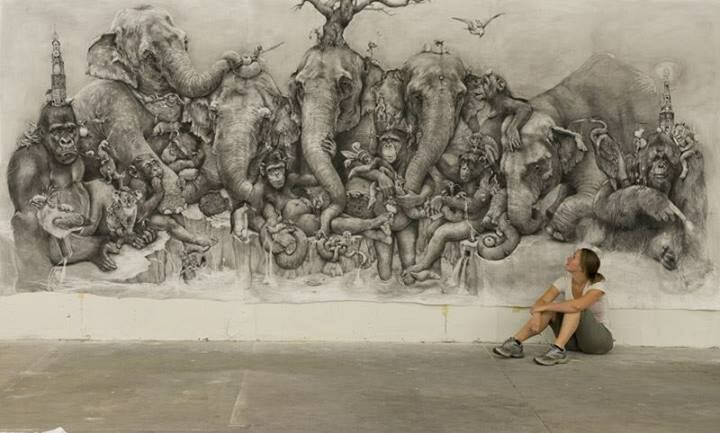 For the latest on Cass Art news, offers and events follow us on Twitter and Facebook. 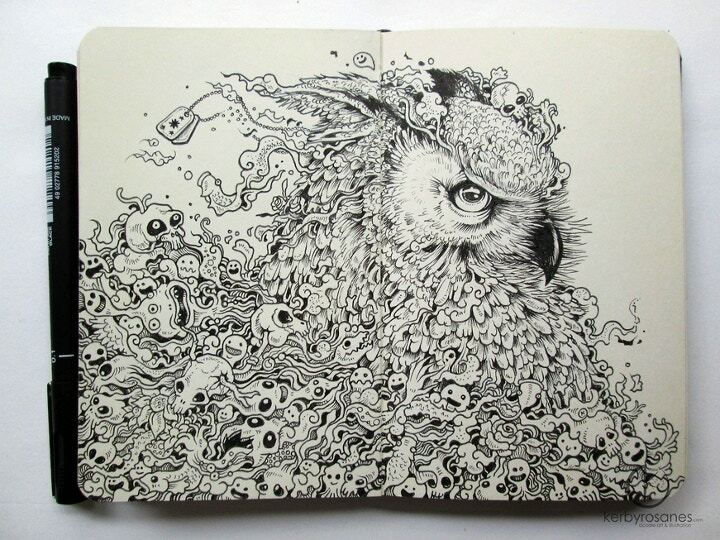 Kerby Rosanes - "Guardian Spirit"